US president Donald Trump declared an emergency on Friday to divert billions of dollars to building a border wall along Mexico after Congress didn't approve its funding. 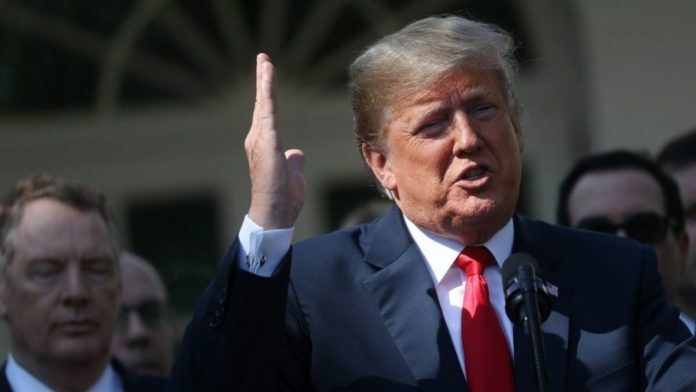 New York: New York is joining California and 14 other states in a lawsuit challenging President Donald Trump’s national emergency declaration. Attorney General Letitia James said in the lawsuit Monday that diverting funding from military construction and other programs to pay for a wall on the US-Mexico border threatens New York’s public safety and security infrastructure. Trump declared an emergency on Friday so he can shift billions of dollars to the border wall after Congress wouldn’t approve the amount he wanted.